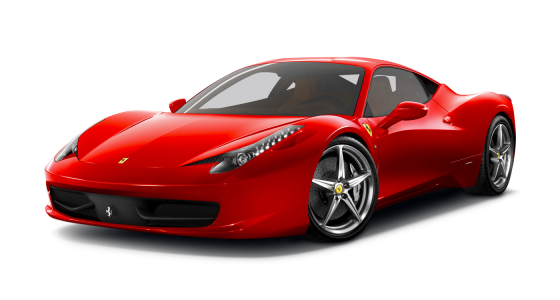 Luxury Car Services have a wide range of prestigious marques to choose from including Aston Martin, Audi, Bentley, BMW, Ferrari, Jaguar, Lamborghini, Land Rover, Maserati, Mercedes, Porsche and Range Rover. We offer special reduced rates for car hire of four days or more, plus nationwide delivery and insurance. We offer detailed information on the range of cars, performance figures and fuel consumption. 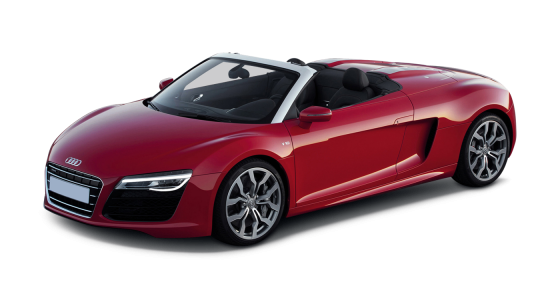 Car leasing can be a great alternative to purchasing a luxury or performance car. 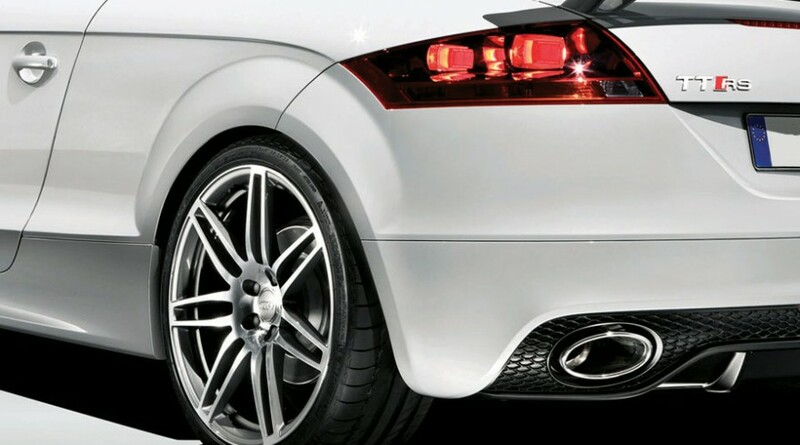 Our partners offer a wide range of cars at competitive prices, plus a number of maintenance packages are available for peace of mind. We offer a number of leasing options for the duration of 2, 3 or 4 years for both business and personal use. 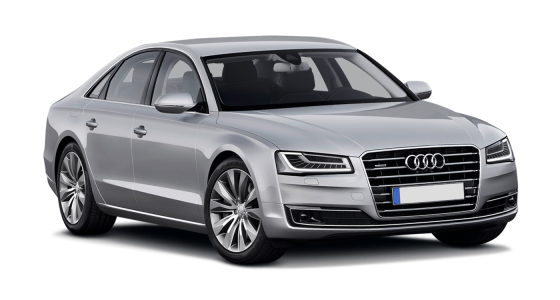 See our Luxury Car Leasing section for further information. Imagine the scene... you arrive at the start of asphalt perfection with bend after tantalizing bend strewn out ahead of you. As you feather the throttle that V8 begins to purr. 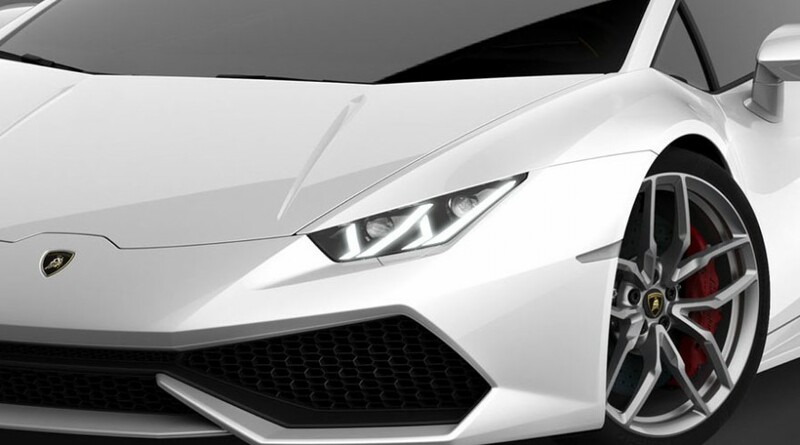 You select first and put peddle to the metal... Why not make the dream a reality with a sports car hire or super car rental from Luxury Car Services. 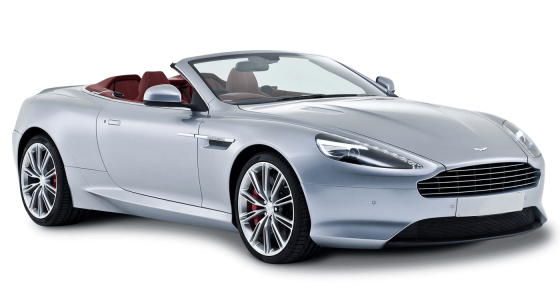 We offer a wide range of prestige cars to hire including Aston Martin's, Ferrari's, Lamborghini's and Porsche's. Here's a few of what we think are the perfect cars. Important business meeting? High end sales pitch? Black tie awards ceremony? 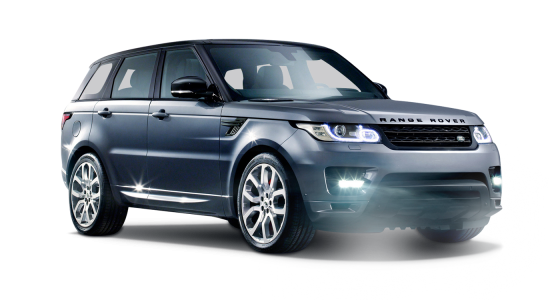 Whatever the occasions dress to impress with a prestige car hire from Luxury Car Services. 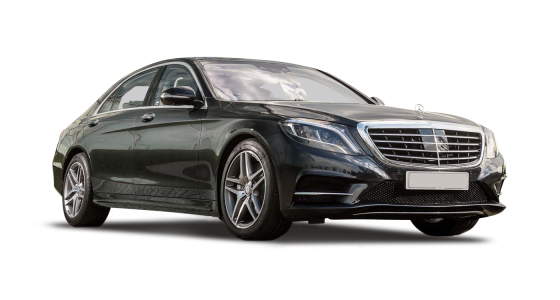 Select from a prestigious range of luxury saloons including the Mercedes S-Class, Audi A8 or Maserati Quattroporte. 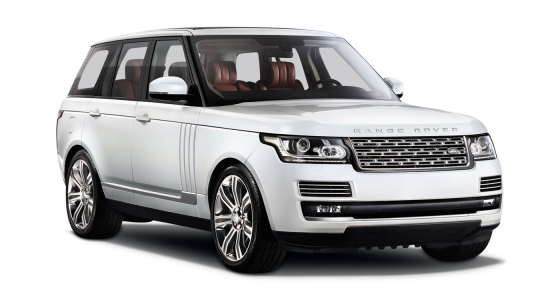 Or, if you're looking for a vehicle with presence, consider a Range Rover Vogue or Audi R8. Life's an adventure and your drive should be also. Whether it's one of our beautiful countries wild and wonderful corners, or the vast and sprawling urban jungle you wish to explore why not do it in style. 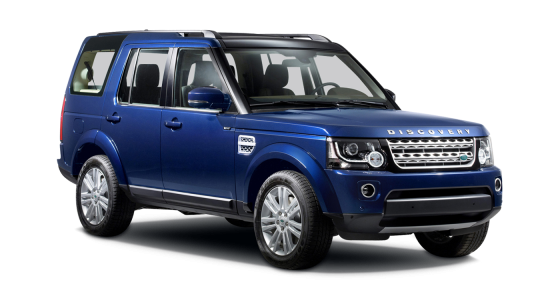 We offer a range of the latest Land Rovers and Range Rovers to choose from.